Nail art lovers are going to love this two step nail art which can be done on kids with great ease.You can mix and match colours or even let your imagination run wild with this technique. 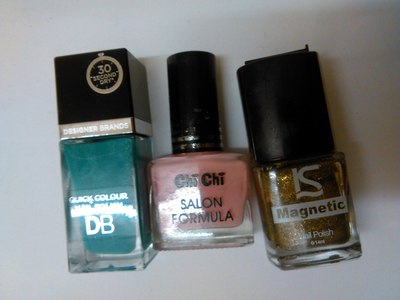 Colour your nails with one of the nail polish colours to make a base coat. 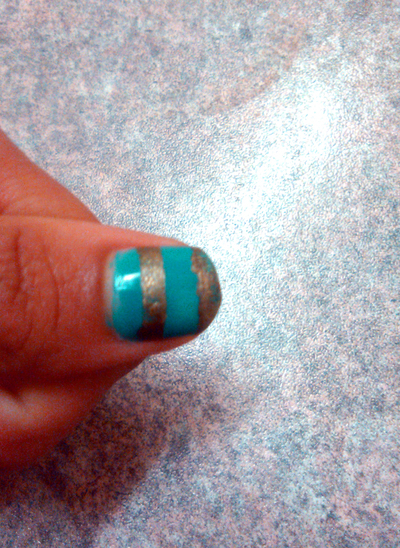 Now cut thin strips of the sticky tape and tape it around your nails to make stripes. 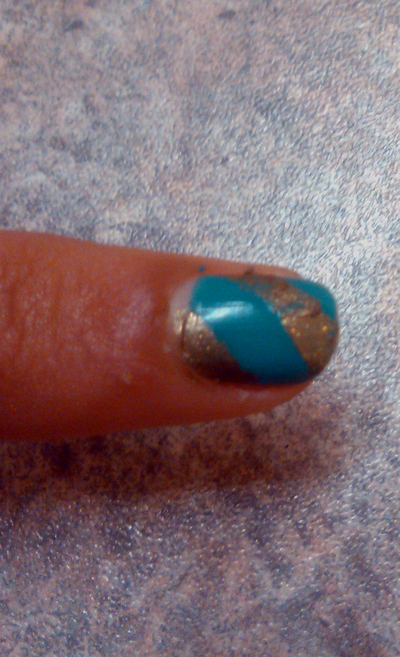 Paint another coat with the other nail polish colour. 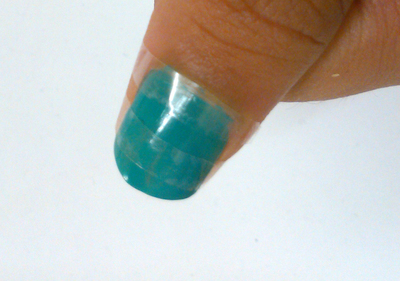 Peel off the sticky tape. 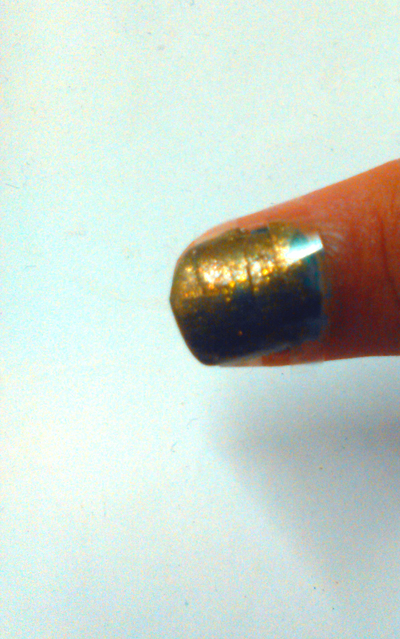 You have your striped nail art to show off to your friends.